Who does PokerNews rate as some of the best Asian poker players of all time? Find out here. There are many great Asian poker players dominating tournaments and cash games throughout the world. After all, Asia is the biggest continent both by size and population. With so many players to choose from, it's difficult to pin down who the five best Asian poker players are. So many have performed well, so many have contributed to shaping the landscape of the poker world. 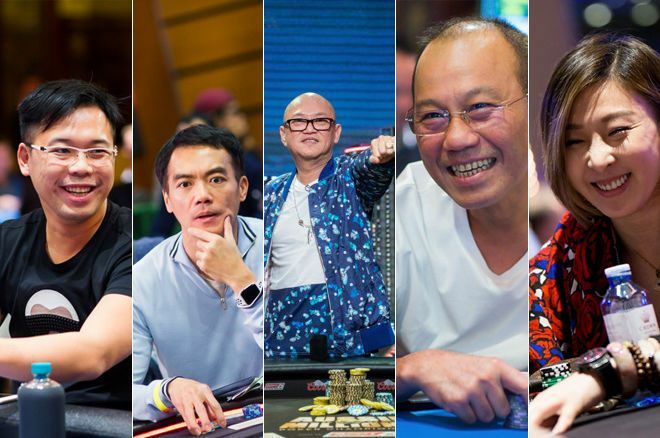 Without further ado, here's a look at five of Asia's most elite poker players. The top choice was an easy one. 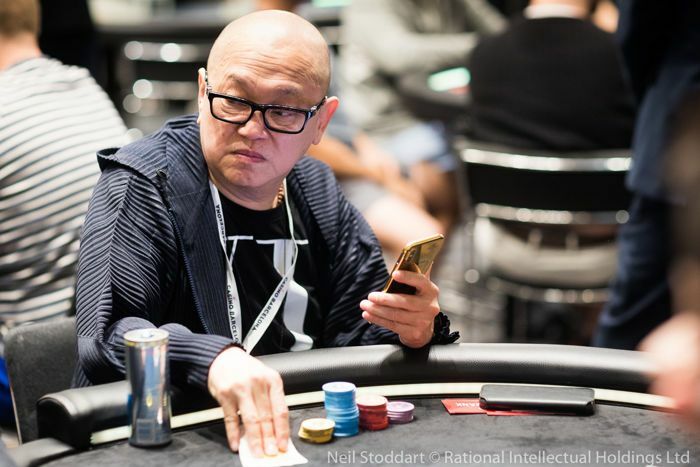 After all, Indonesia's John Juanda is one of the world's most successful poker players, ranking 10th on The Hendon Mob All Time Money List with nearly $24 million in live tournament cashes. Juanda spent the early part of his life in Indonesia before moving to the United States to attend Oklahoma State University. He burst onto the poker scene about two decades ago and has consistently put up results. The Indonesian has found WSOP gold five separate times. Remarkably, his victories have come in five different poker variants. His biggest win at the WSOP came when he finished on top of a field of 368 entrants to win the 2008 WSOP Europe £10,300 Main Event for £868,800 ($1,580,096). Juanda has gone on to accumulate three other seven-figure scores after his WSOP Europe Main Event victory. In 2012, he took fifth place in the Macau High Stakes Challenge HK$2,000,000 Super High Roller for HK$12,765,000 ($1,645,756). Three years later, Juanda shipped the 2015 EPT Barcelona €5,300 Main Event for €1,022,593 ($1,164,034). In 2017, Juanda won the Triton Macau HK$1,000,000 Main Event for HK$22,410,400 ($2,870,092), for his biggest single cash to date. Elton Tsang was born and raised in Vancouver, Canada before moving to Hong Kong, China to explore business opportunities. As he now plays under the Chinese flag, we list him here in this Top 5. It was in Hong Kong that Tsang developed into a world-class poker player and was a regular in many nosebleed cash games running around the world. Tsang became a household name in 2016 after winning the €1,000,000 Monte-Carlo One Drop Extravaganza for €11,111,111 ($12,248,912) representing the single-largest prize won by an Asian poker player. He was invited to the exclusive event featuring poker-playing businessmen by Cirque du Soleil Founder Guy Laliberté. After the victory, Tsang was on top of The Hendon Mob China All Time Money List with nearly $13 million in cashes. This is nearly double the more than $5 million earned by Devan Tang who sits behind him in second place. 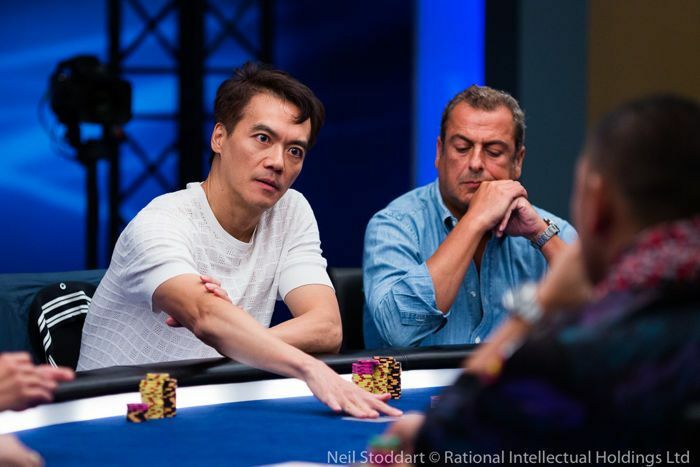 The following year, Tsang was entangled in controversy with King's Casino Owner Leon Tsoukernik relating to an incident during the EPT Barcelona in the summer of 2016. 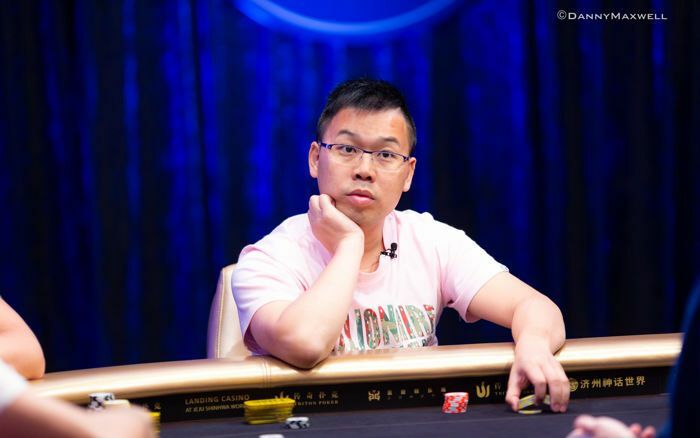 In a story that took the poker world by storm, Tsang alleged that he won more than €3 million from Tsoukernik in a private cash game. Tsang claimed he was paid €1.2 million but Tsoukernik refused to pay the remaining €2 million. Tsoukernik denied the allegation. Offering low to nose-bleed cash stakes, plenty of Omaha and hold'em MTT options including All-in or Fold 4-max, and soon - Rush Poker. Players can also enjoy special features like built-in tournament staking, run boards multiple times, get all-in insurance, and use the built-in personalized HUD. Get a Free $8 + 100% up to $1,688. On top of that, play in a $500 Weekly first depositors freeroll! Macau's Paul Phua moved from Malaysia to Singapore at 15 years of age to study. It was there that he became well-known in the casino industry after becoming involved in the Macau casino junket business. Phua became involved with Steve Wynn in 2006, helping the casino magnate attract high-stakes gamblers to the newly developed Wynn Macau. The businessman didn't start playing Texas hold'em until 2010 and immediately jumped into some of the highest stakes cash games. Two years later, in 2012, he recorded his first tournament cash in a big way by shipping the Aspers 100K High Roller for £1,000,000 ($1,621,297) for his biggest cash haul in a poker tournament to date. 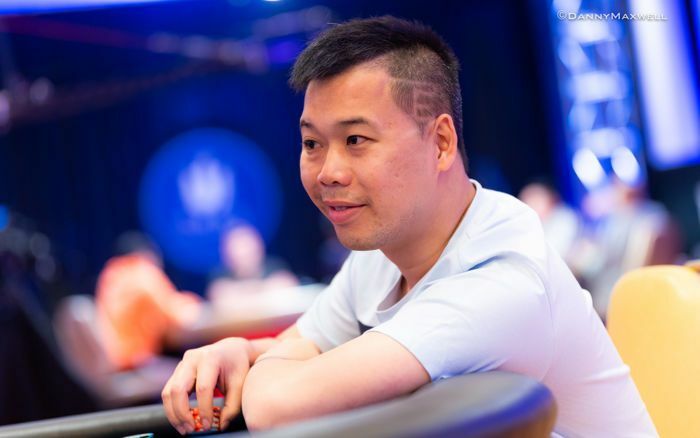 In 2014, Phua became well-known in the poker world. He was arrested as part of a raid at Caesars Palace in Las Vegas for allegedly operating an illegal betting operation involving the 2014 FIFA World Cup with his son Darren Phua, fellow businessman Richard Yong, and five others. 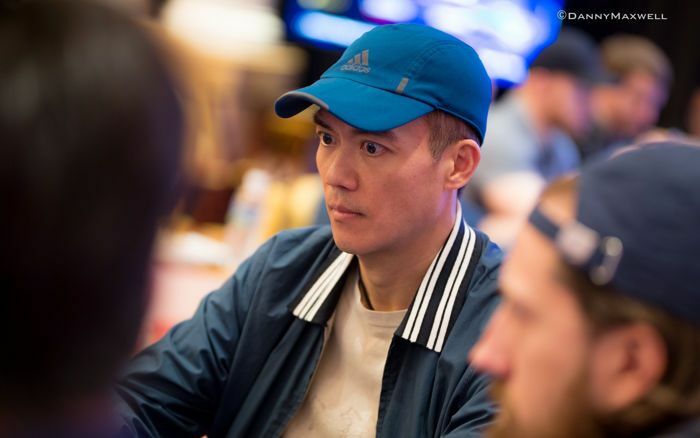 Many involved in high-stakes poker games with Phua immediately came to his aid including Andrew Robl and Phil Ivey who posted his bail and Tom Dwan who was with Phua when he was arrested. A year later, the case was dismissed against Phua despite six others involved pleading guilty. 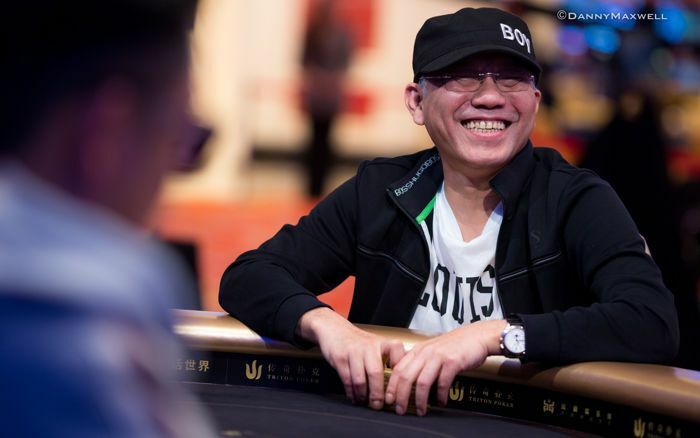 Malaysian businessman Richard Yong, who we already mentioned embroiled in controversy with Phua, is one of the most successful Asian poker players in his own right. 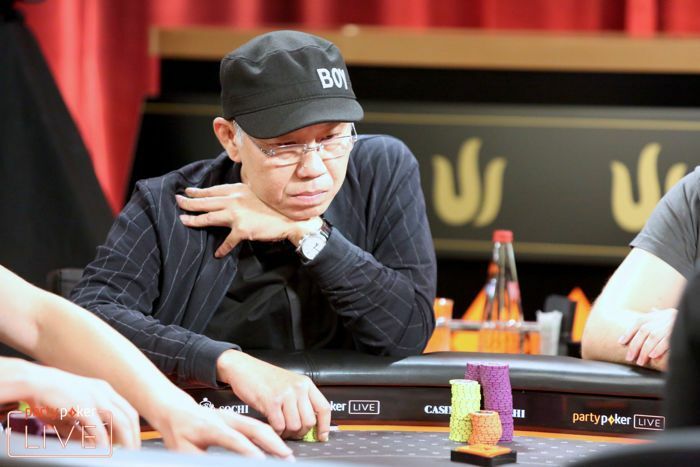 Yong became well-known for playing in nosebleed cash games in Macau and elsewhere with Phua, Ivey, Dwan, and others in the early part of this decade. The Malaysian is far from a one trick pony as he has accumulated more than $11 million in live tournament cashes. His first cash came during the 2012 World Series of Poker when he finished eighth place in the inaugural $1,000,000 Big One for One Drop for $1,237,333. A few months later, he finished in second place to Phua in the Aspers 100K High Roller for £570,000 ($924,140). Yong went on to record three other six-figure cashes before notching his first major win in 2015 when he shipped the Aussie Millions Poker Championship A$100,000 Challenge for A$1,870,000 ($1,477,560). In recent times, Yong is known for founding the Triton Super High Roller Series, which features nosebleed events in no-limit hold'em and short deck ante only poker. Yong has been featured in the live streamed cash games at this festival and has also cashed in five events including a win in the Triton Poker Super High Roller Series Montenegro HK$250,000 No Limit Hold'em Six-Max in May of this year for HK$3,046,000 ($388,024). Two months ago, in July 2018, Yong notched his biggest tournament cash in his poker career after taking third place in the Triton Poker Super High Roller Series Jeju HK$2,000,000 Main Event for HK$16,720,000 ($2,130,848). 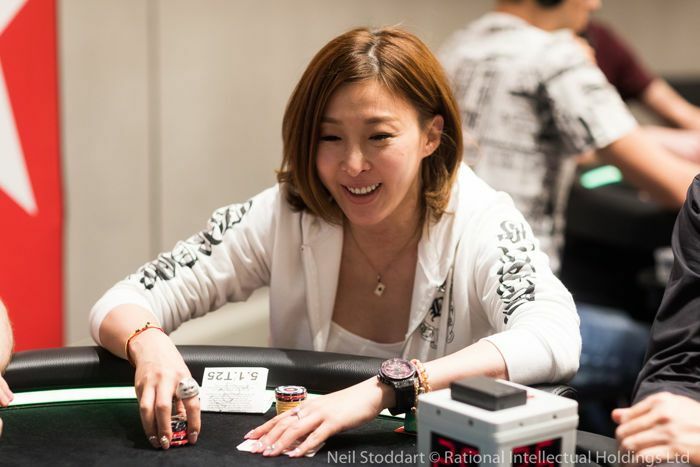 While there are many great Asian poker players, we gave the nod to Natural8 Ambassador Hui Chen-Kuo, better known as Kitty Kuo, for her consistency and being a great ambassador to female poker players. Kuo was born in Taiwan and has lived in Macau before more recently calling Las Vegas her home. 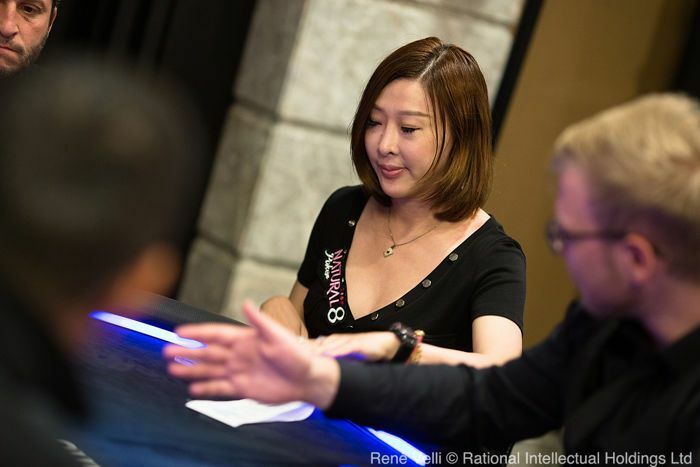 Her first cash came in 2007 but it wasn't until two years later in 2009 that she recorded her first major win after shipping the PokerStars Macau Poker Cup HK$10,000 Main Event for HK$557,230 ($71,899). Kuo's first six-figure score came in 2014 when she took third place in the Hollywood Poker Open $2,500 Main Event for $142,158. Nearly two years later, in 2016, Kuo notched her six-figure cash when she took sixth place in the Aussie Millions Poker Championship A$10,600 Main Event for A$270,000 ($189,018). Both of these cashes were eclipsed in 2018. First Kuo finished in fourth place in the Aussie Millions Poker Championship A$25,000 Challenge for A$246,240 ($198,731). Her career highest cash was then broken again later in the year when she finished runner-up in the WPT Tournament of Champions Festival $10,000 WPT Bobby Baldwin Classic for $248,380. Paul Phua Tells All: "I Am Not What the Media Alleges Me To Be"